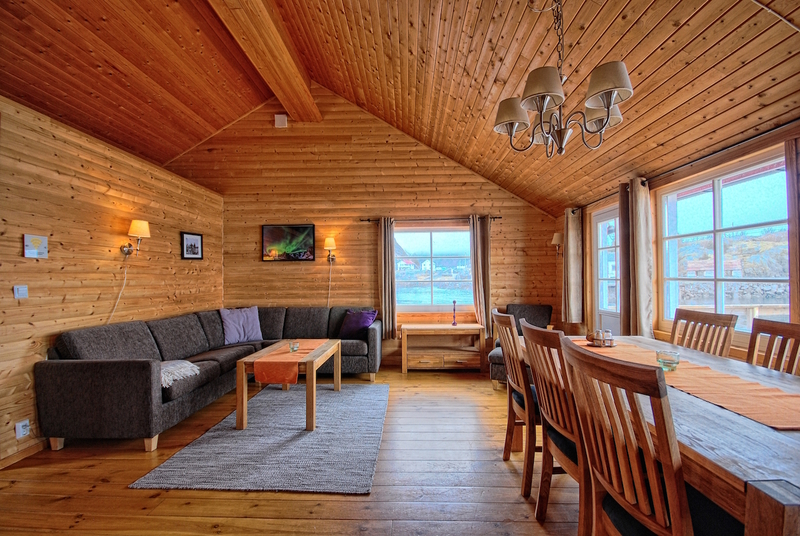 Waterfront Superior Two-Bedroom cottages are the best cottages in the resort. 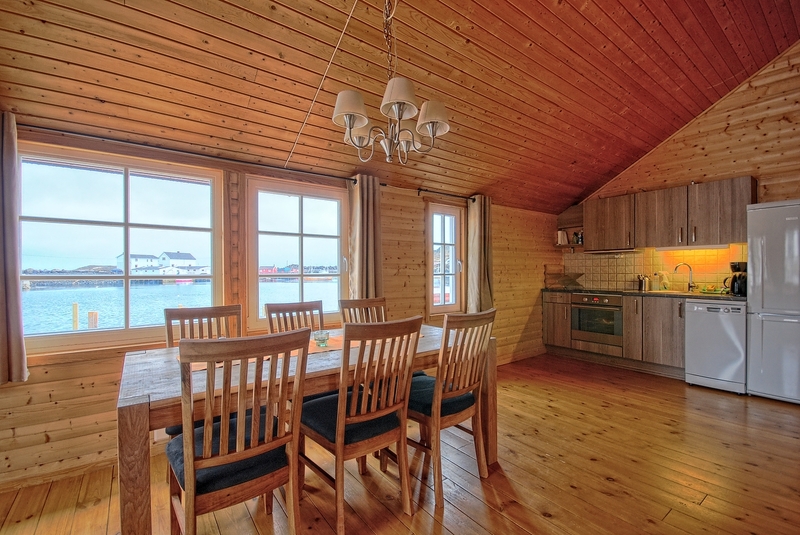 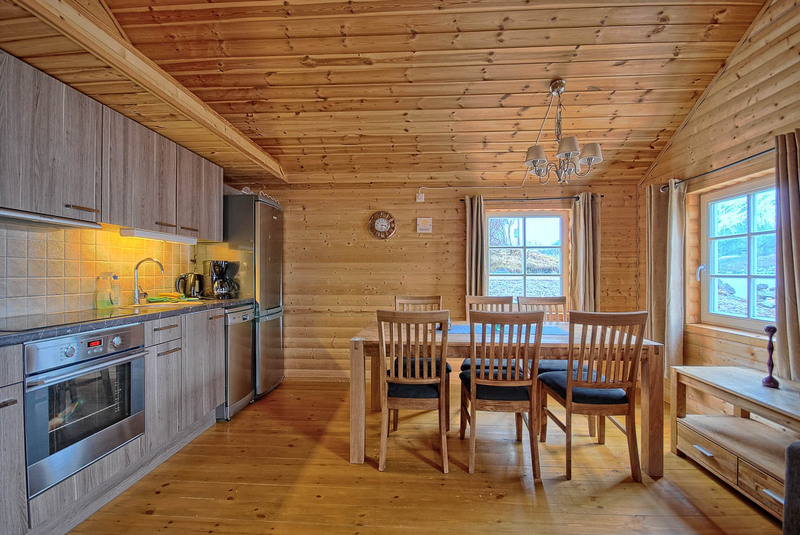 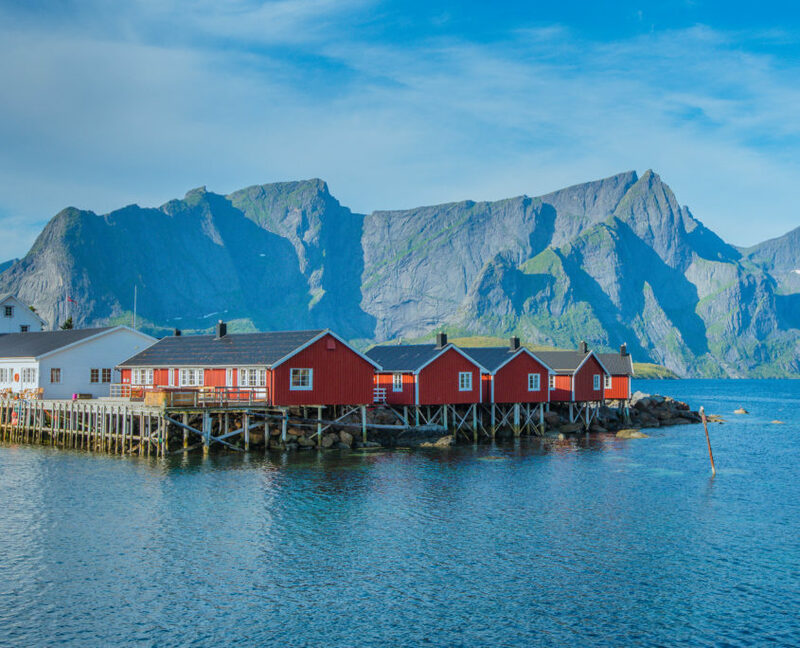 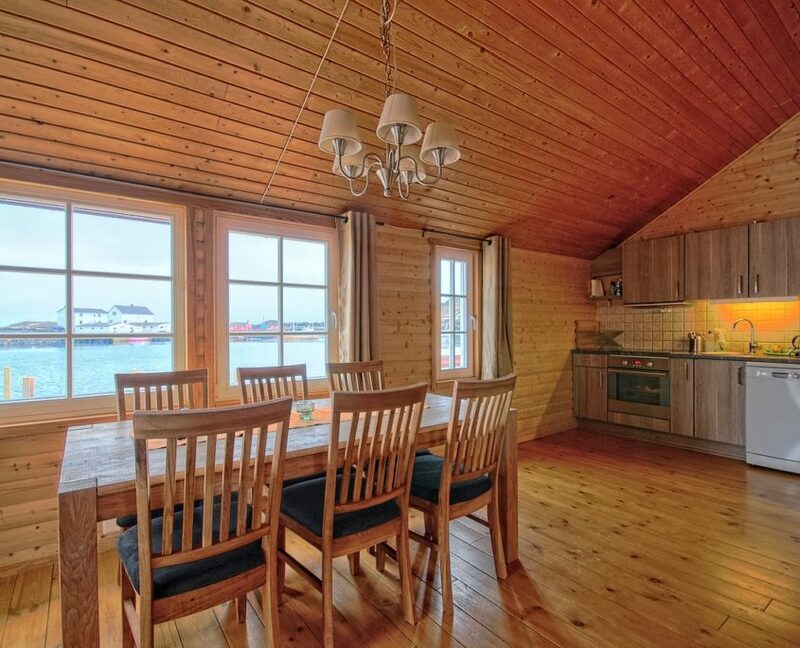 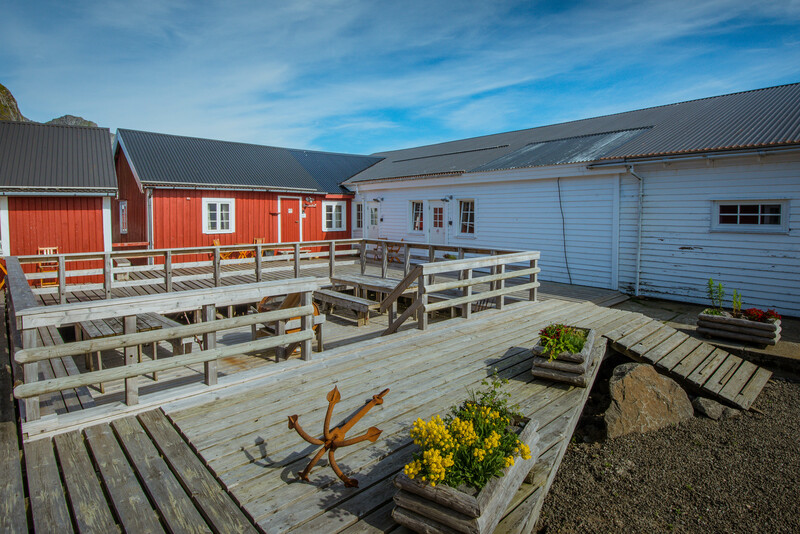 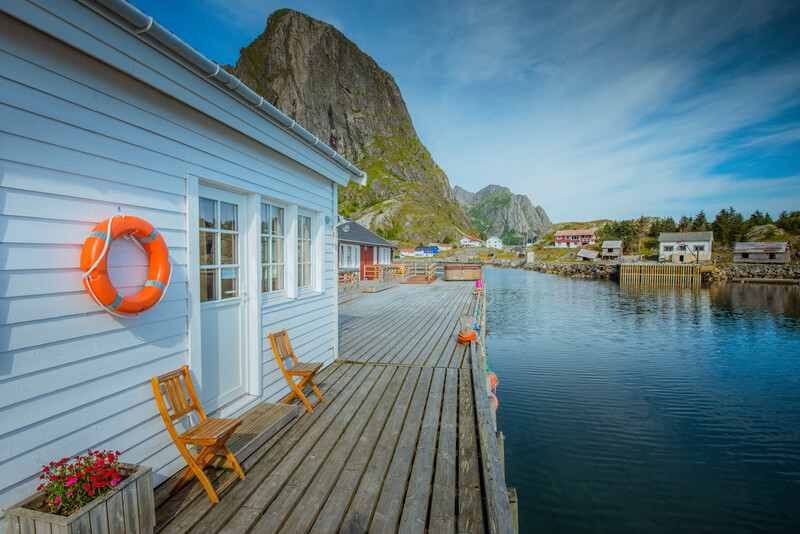 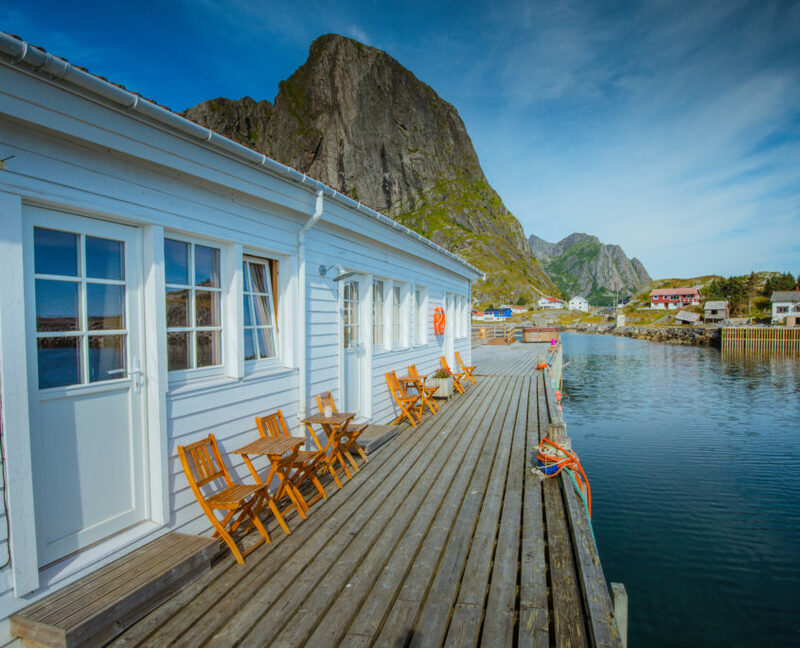 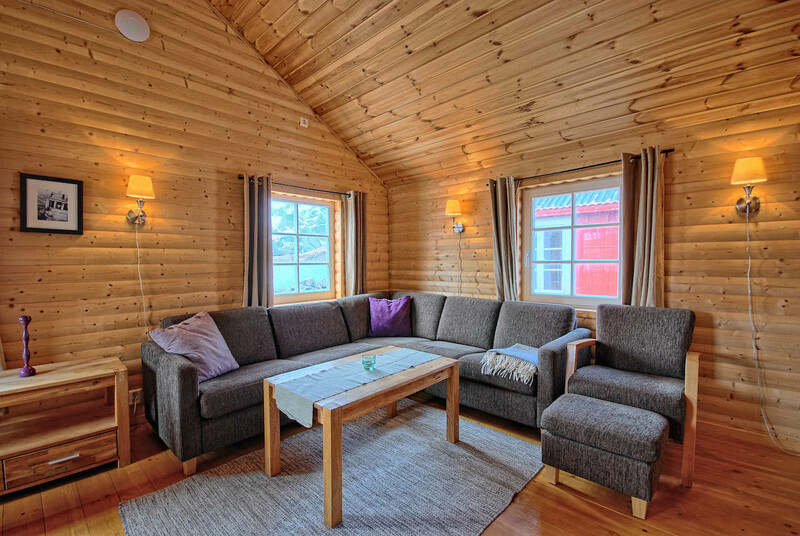 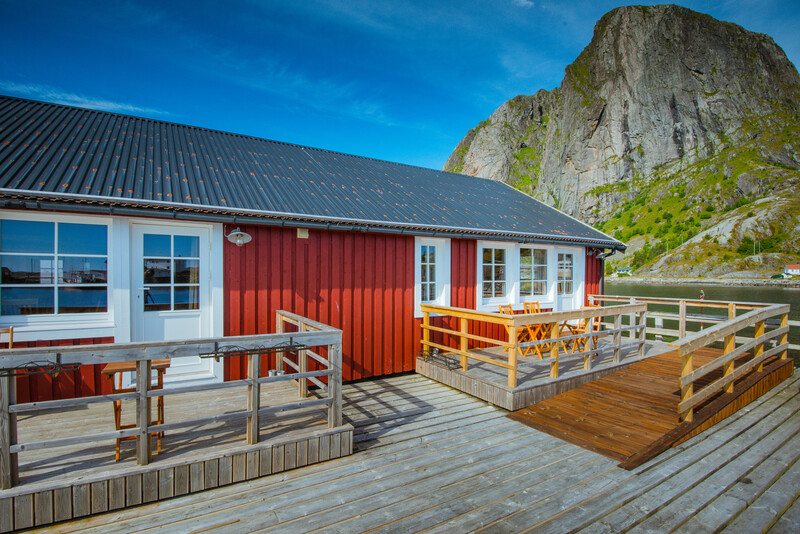 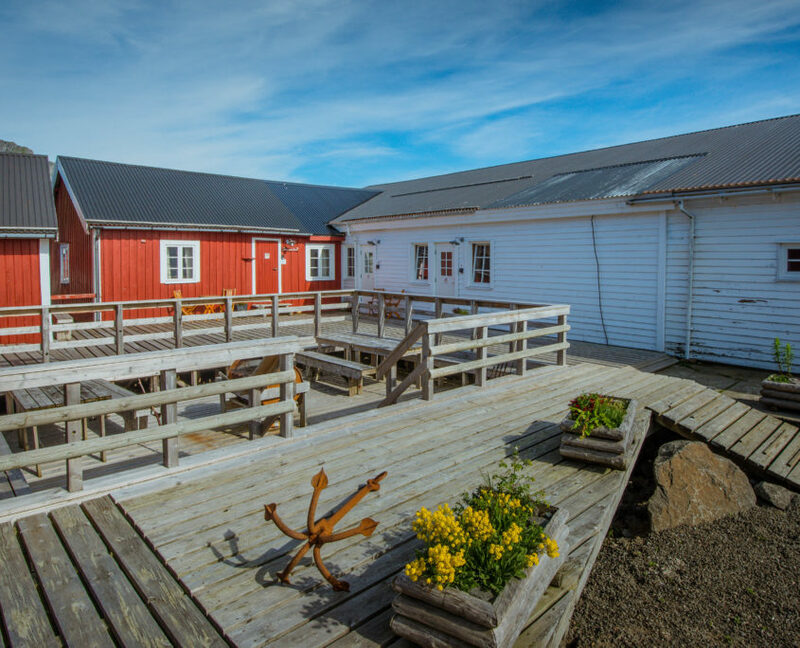 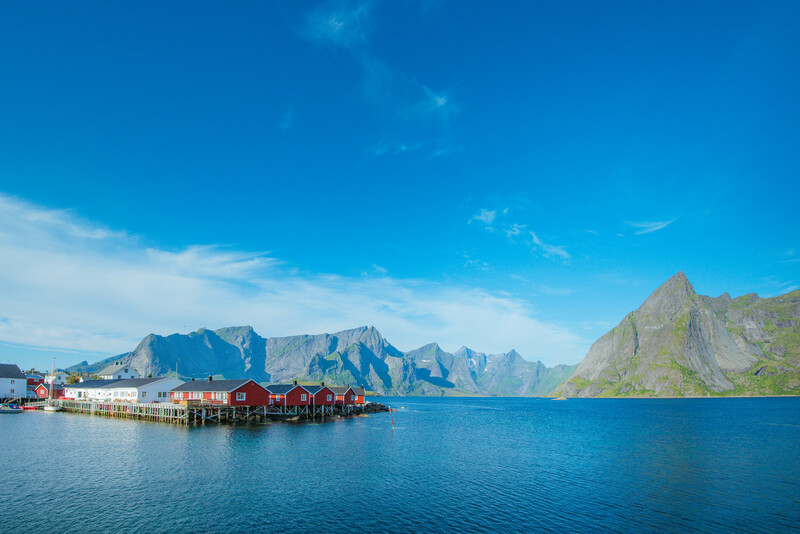 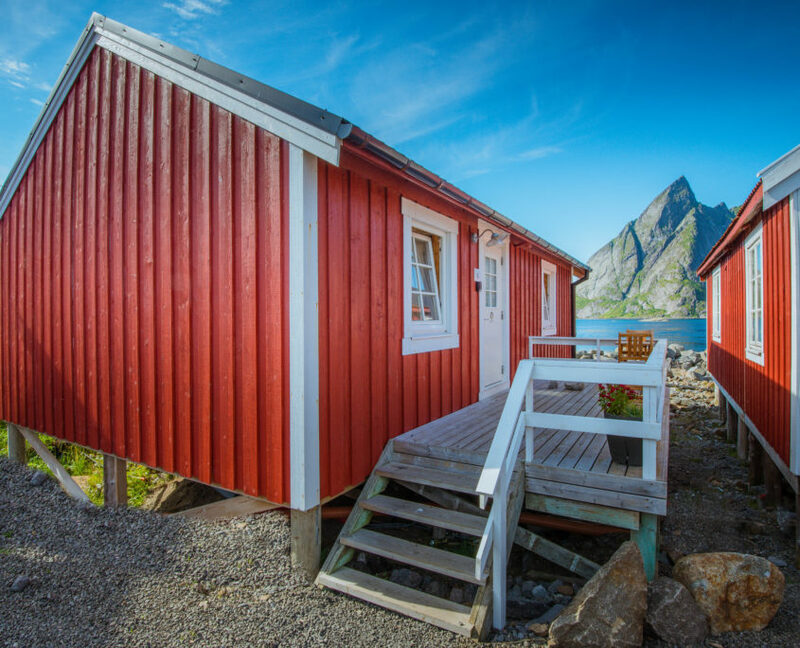 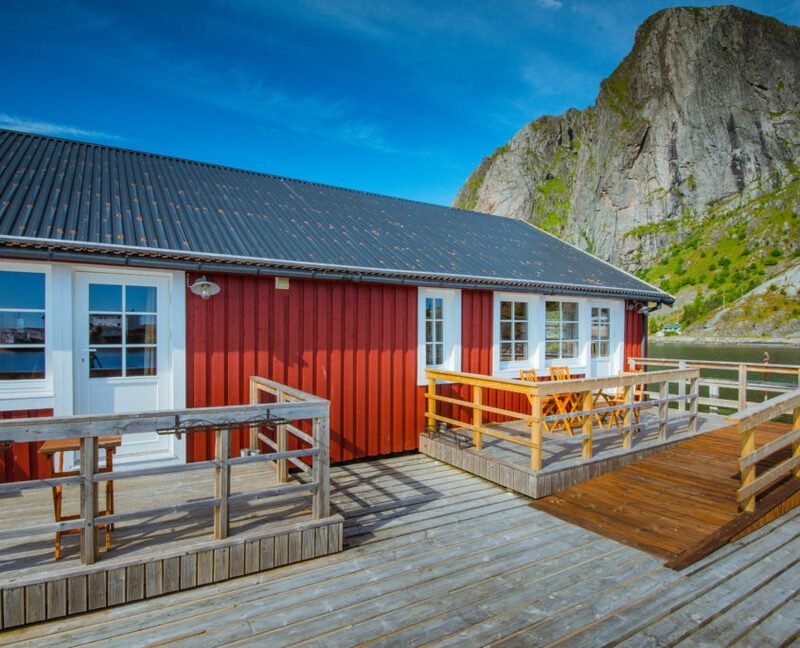 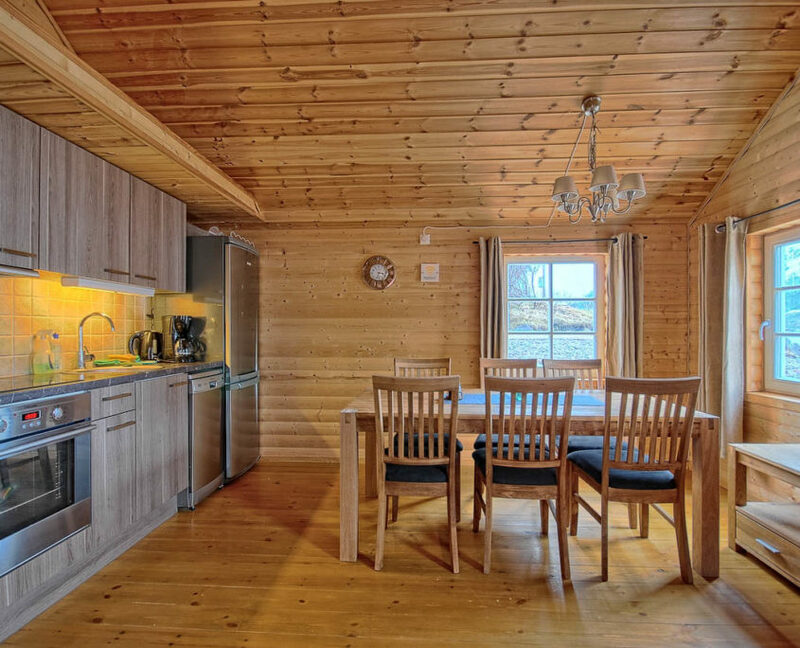 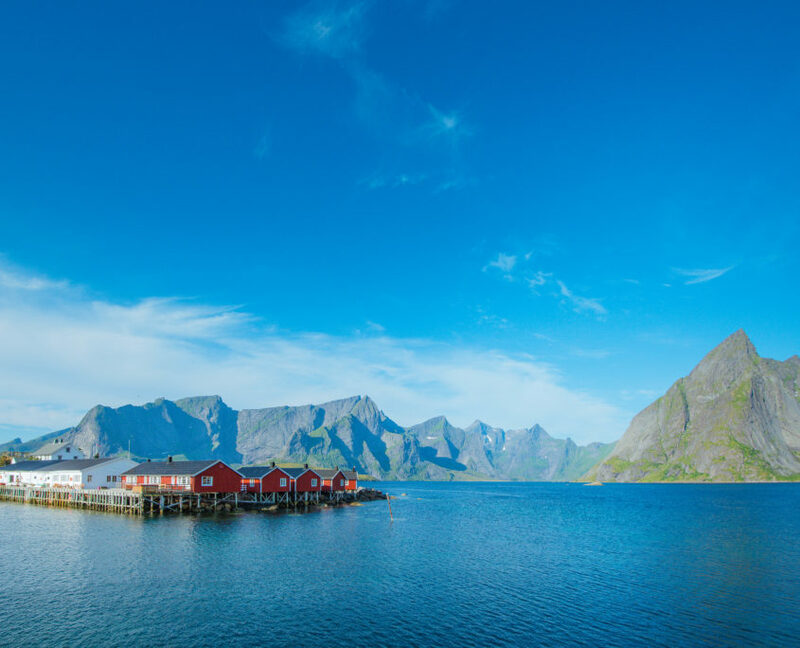 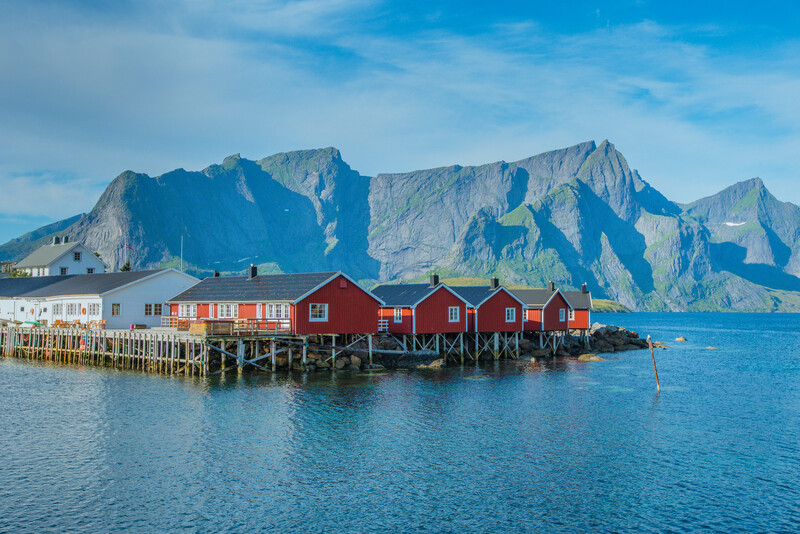 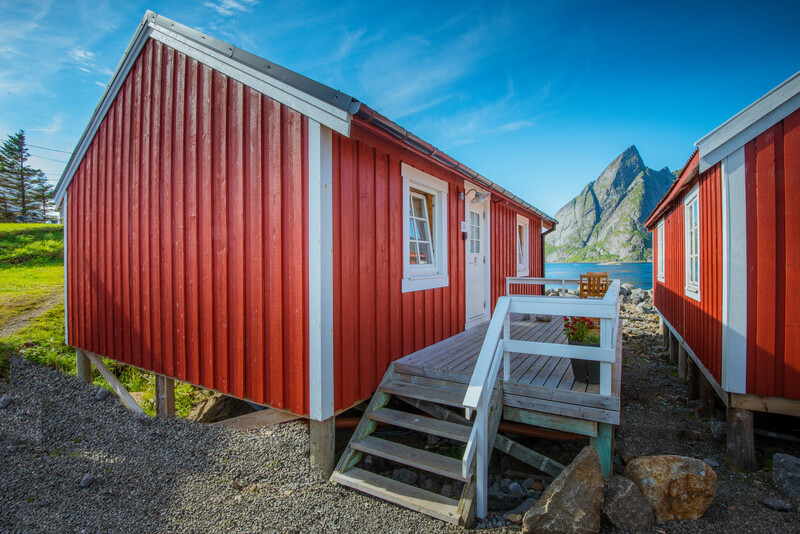 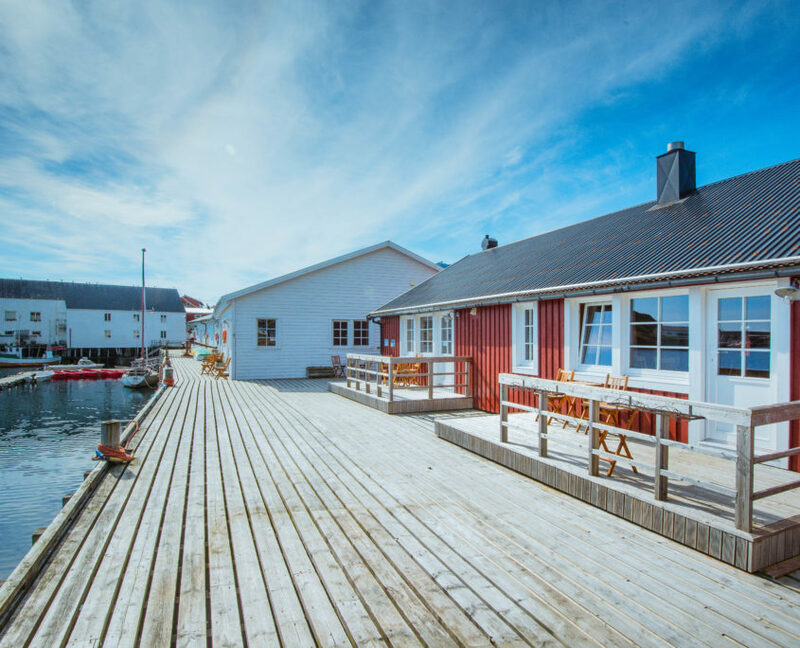 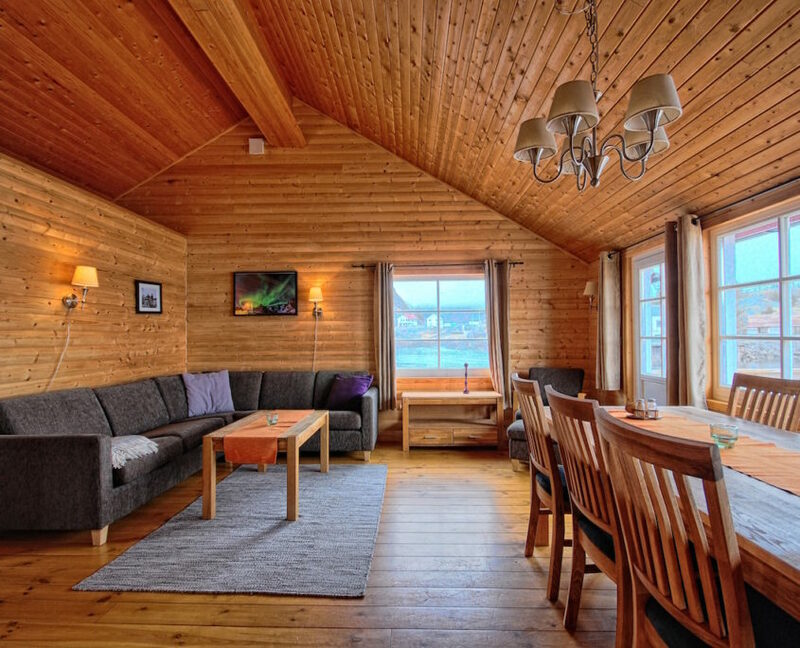 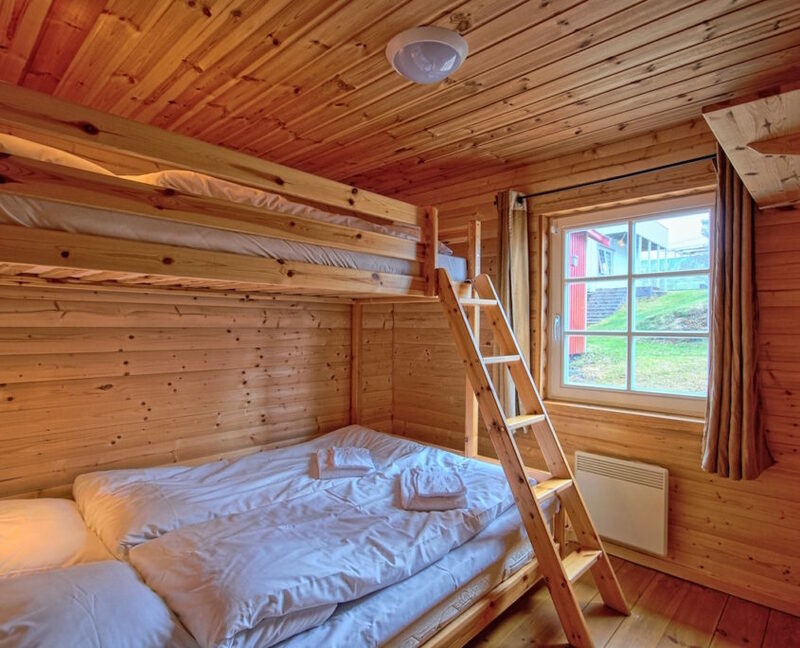 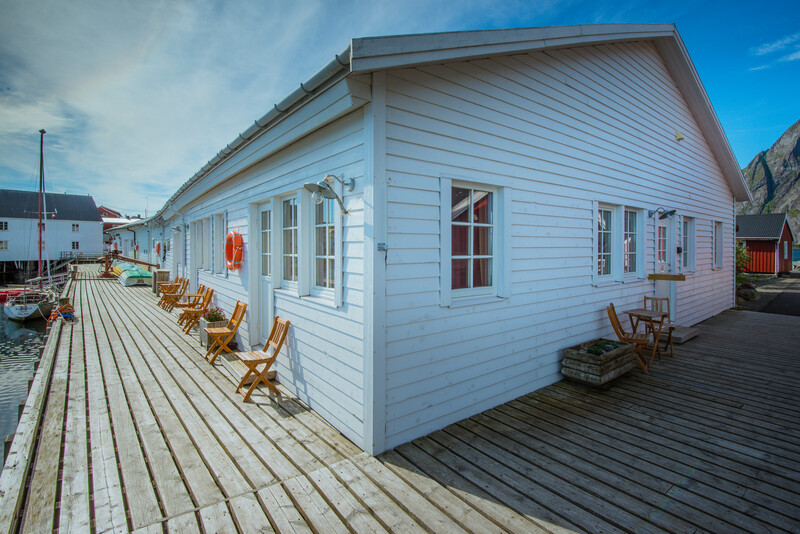 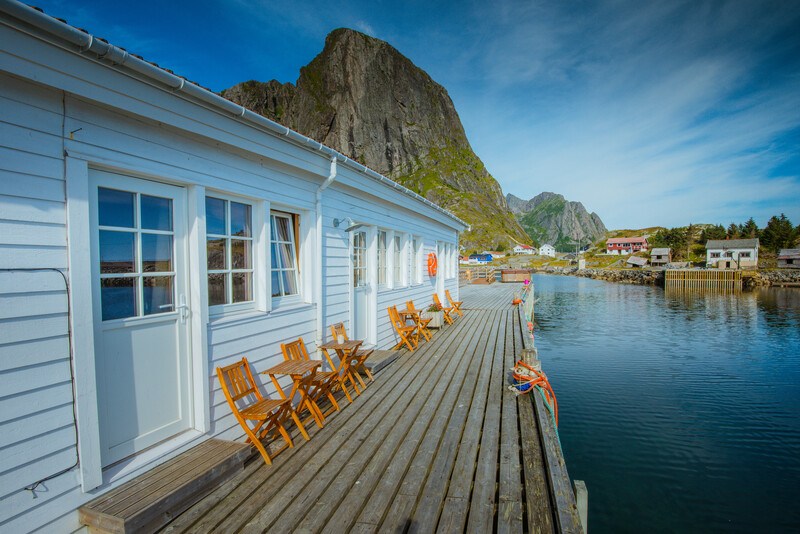 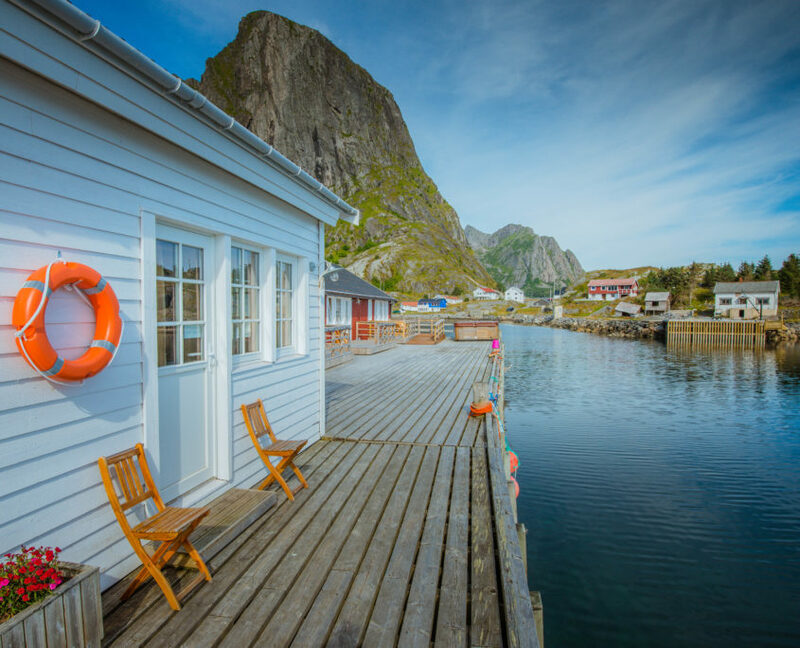 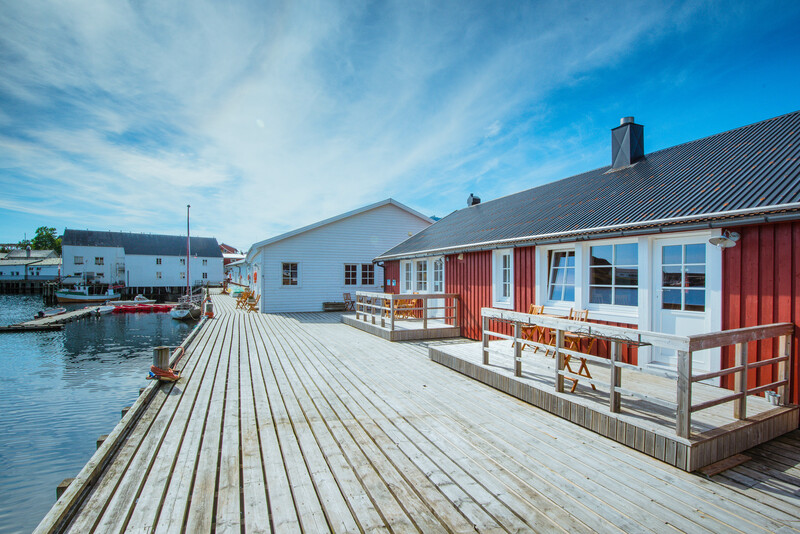 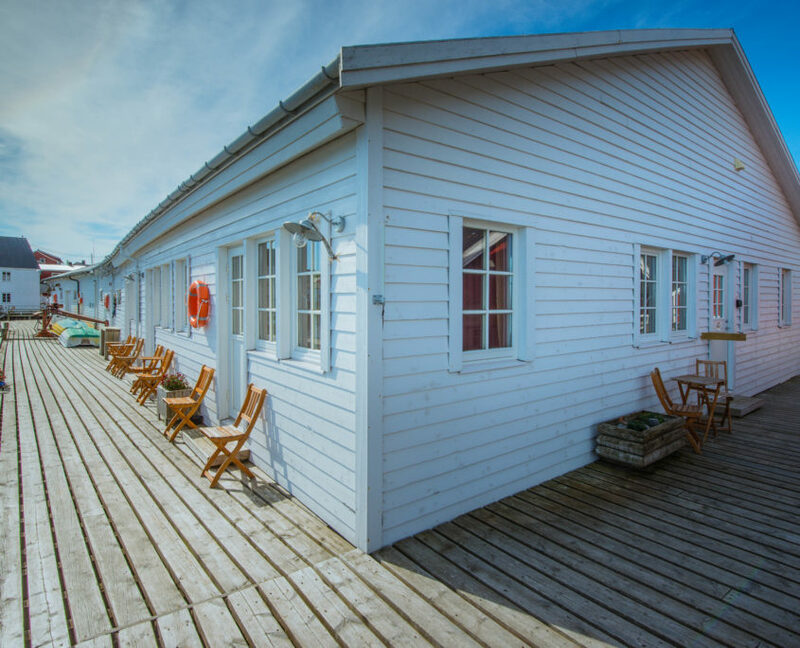 They are located on the waterfront and have sea view on Reinefjord or Hamnøy harbour. 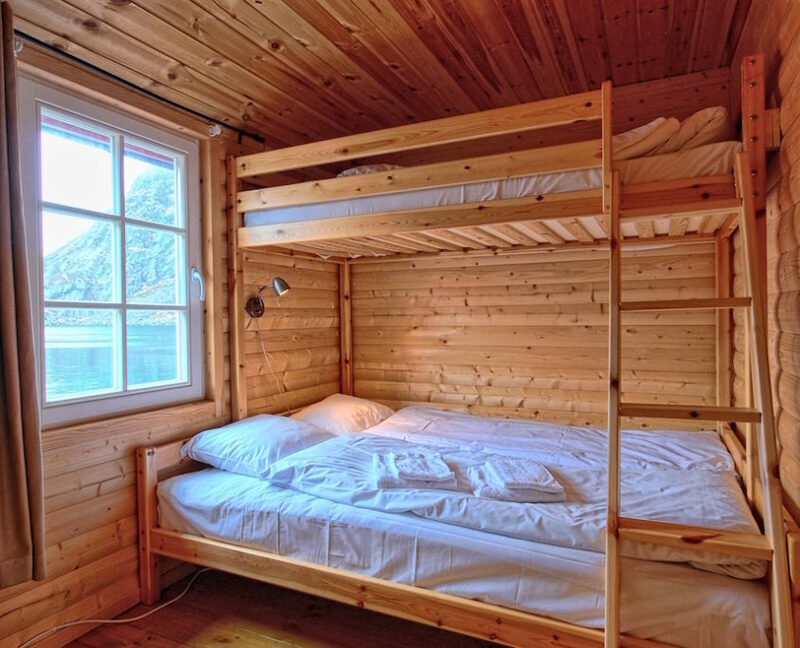 WiFi access is free. 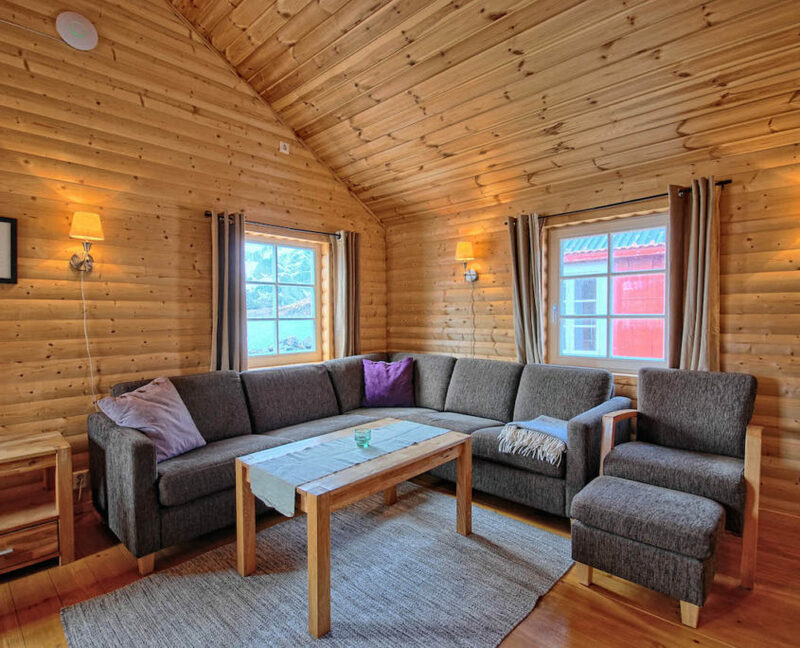 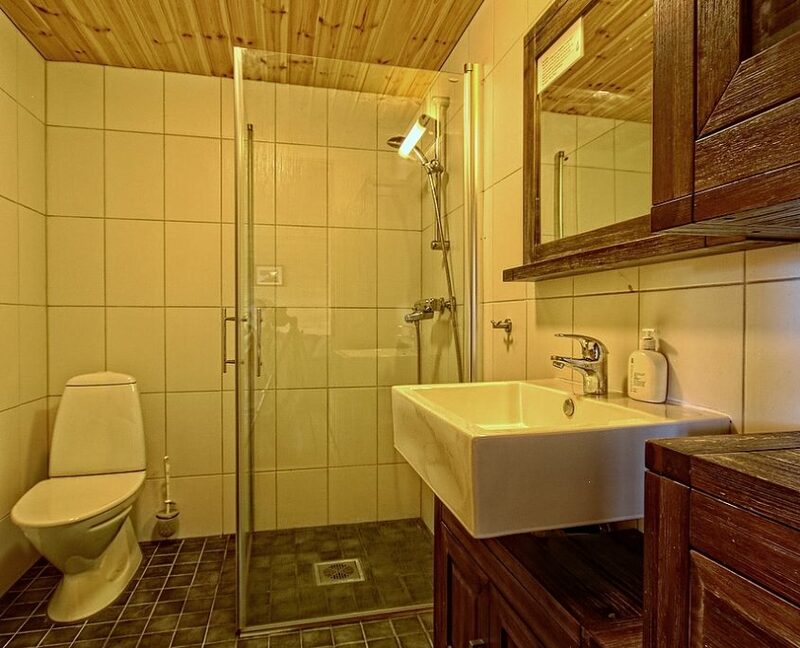 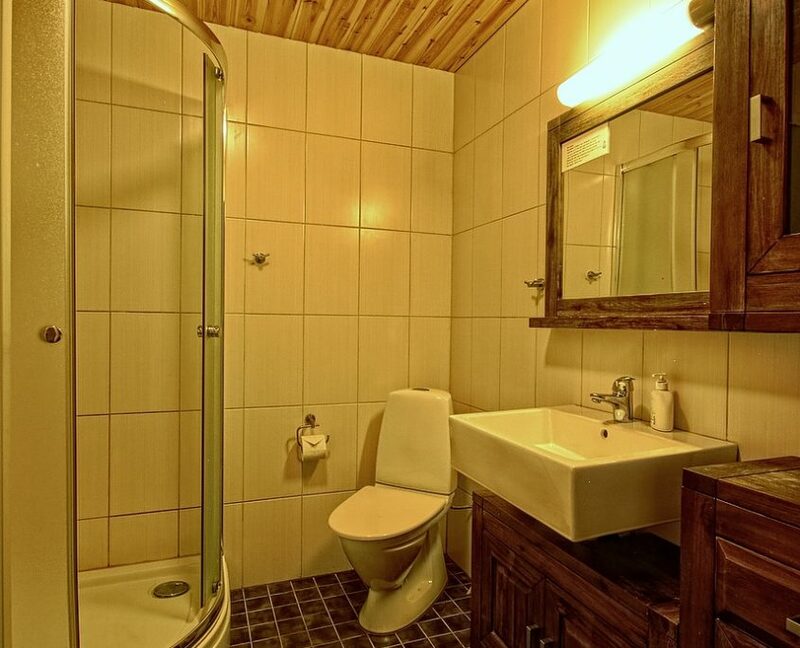 The cabins have patio with outdoor seating, spacious living room, dining area and a kitchenette with a stove and fridge, refrigerator, electric kettle, coffee maker, kitchenware, oven and stovetop. 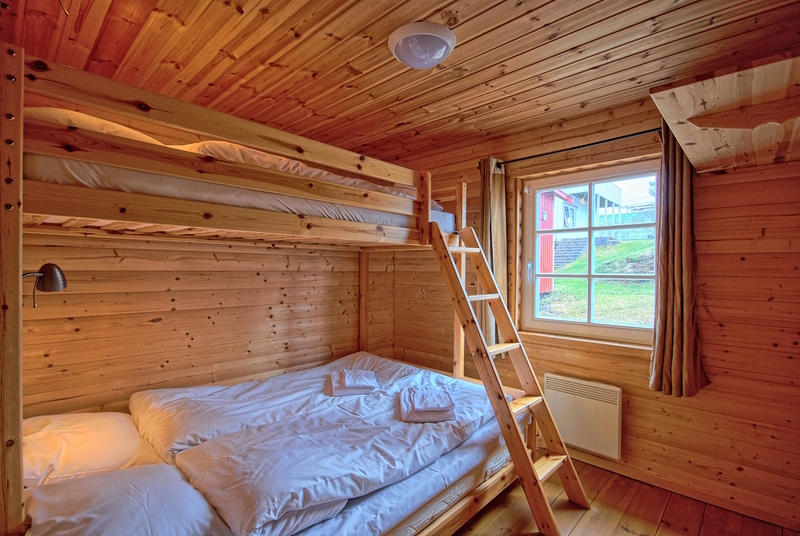 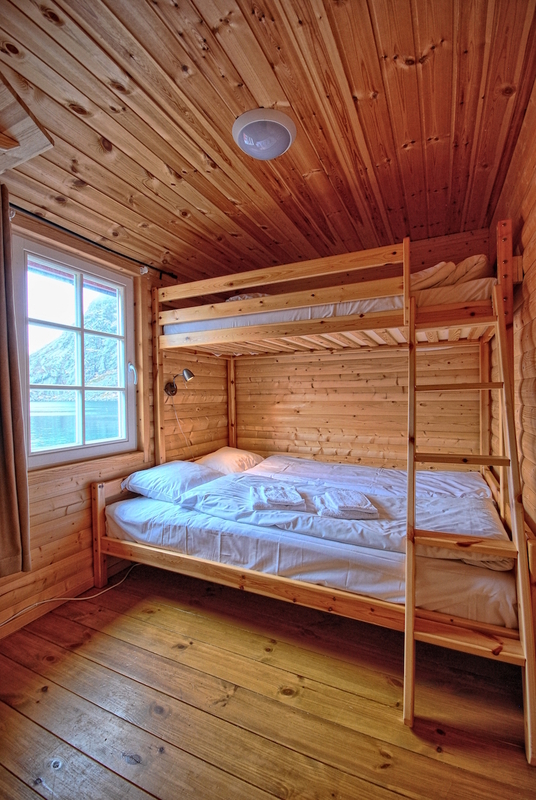 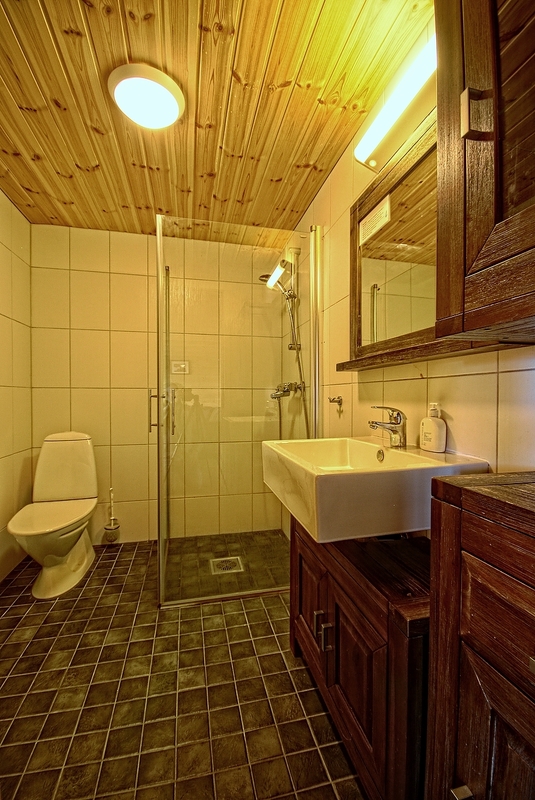 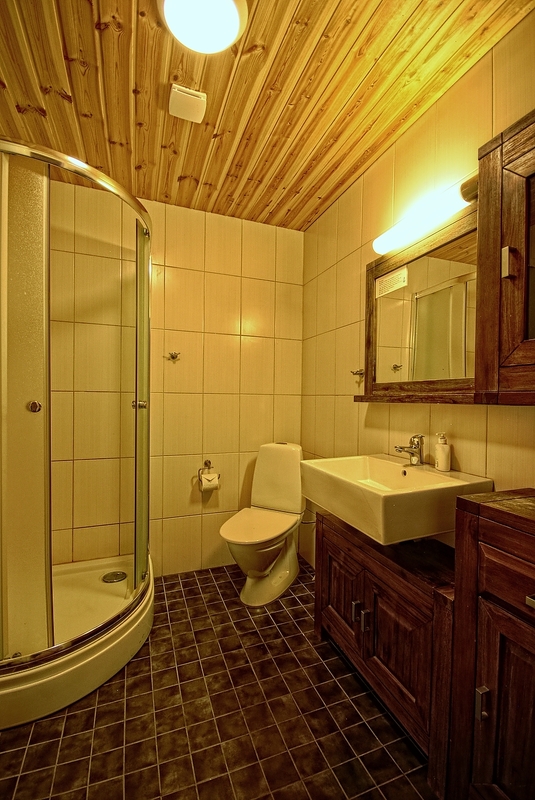 There are 2 bedrooms in each cabin: Bedroom 1: 1 double bed, Bedroom 2: 1 double bed.